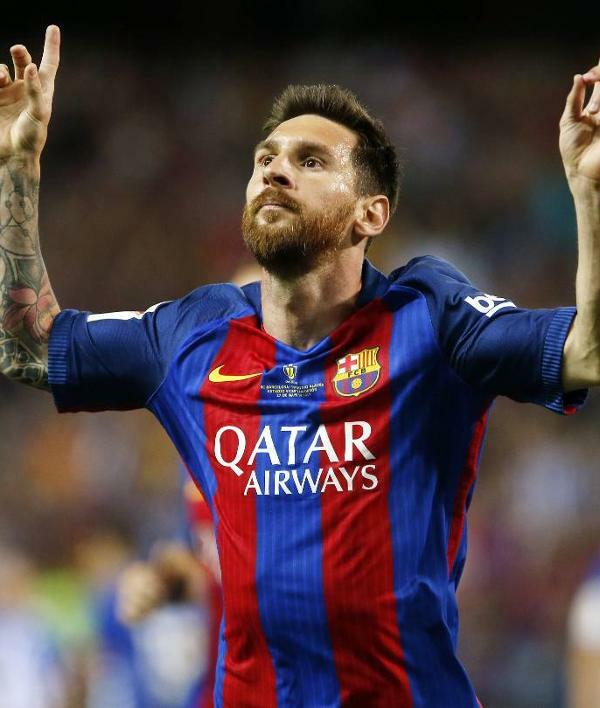 Leo Messi once again showed he is the man for the big occasion with another brilliant display to help Barça claim the Copa del Rey against Alavés. Messi scored the opener after an intricate one-two with Neymar before caressing the ball into the corner of the net. He was also part of the move for the second, laying the ball out wide for André Gomes who squared it for Neymar to tap home. And just minutes later, Messi weaved through a host of Alavés defenders before a fine through pass to Paco Alcácer who dispatched for the killer goal. 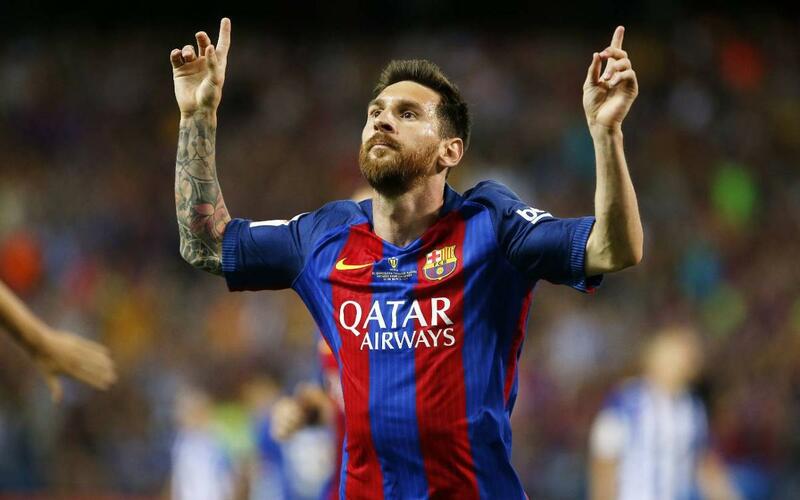 Enjoy Messi’s masterclass all over again with the video above.